It is with great pleasure to inform you that DWC have signed an agreement for Fitness Group Argentina to be our global South American representatives for future DWC competitions. Check out their facebook page at www.Facebook.com/FitnessGroupARG and their website at www.FitnessGroupArgentina.com. With a following of over 21,000 dancers, we look forward to supplying judges and receiving dancers from South America for future contests starting with Jersey in 2016. 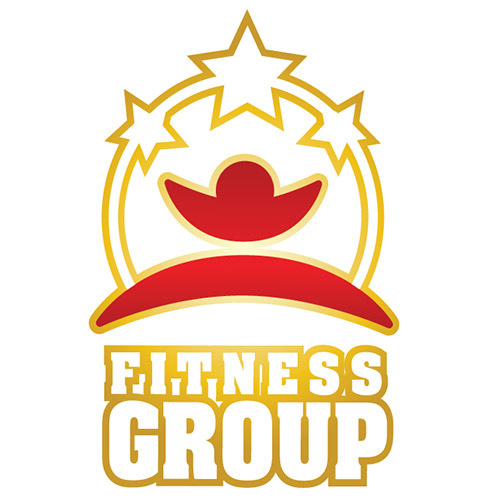 Welcome Fitness Group Argentina, our new partners in South America!